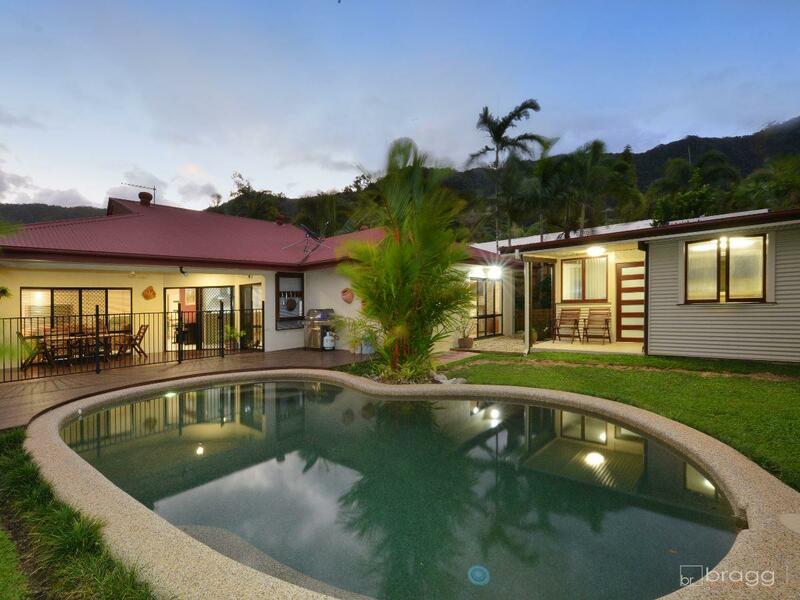 Nestled in the hillslopes and bordered by creeks, this great 630m2 allotment is perfectly positioned in a quiet and friendly neighbourhood providing a perfect escape from busy lifestyles. 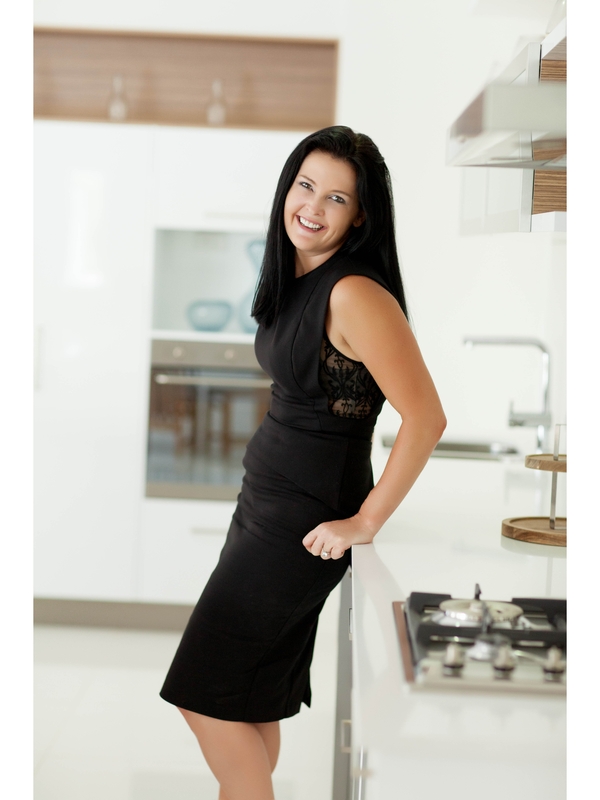 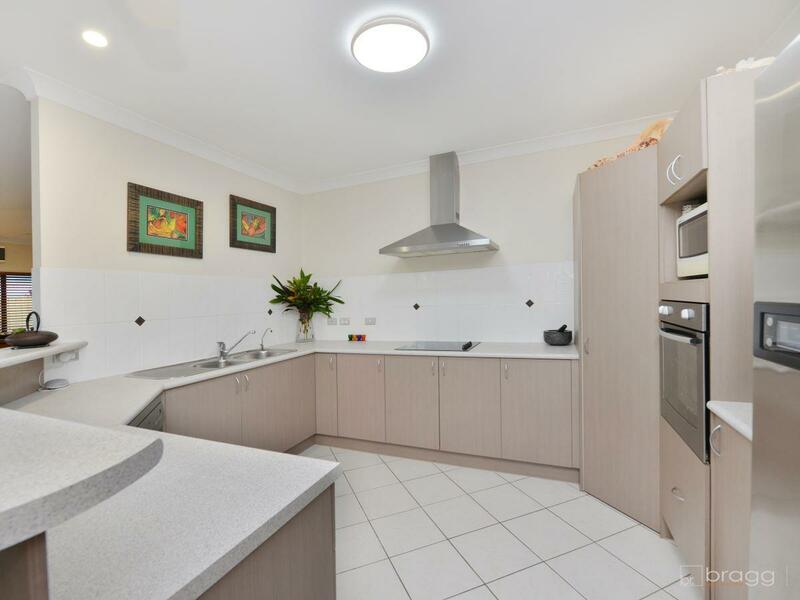 The large gourmet kitchen makes family catering and entertaining a delight. 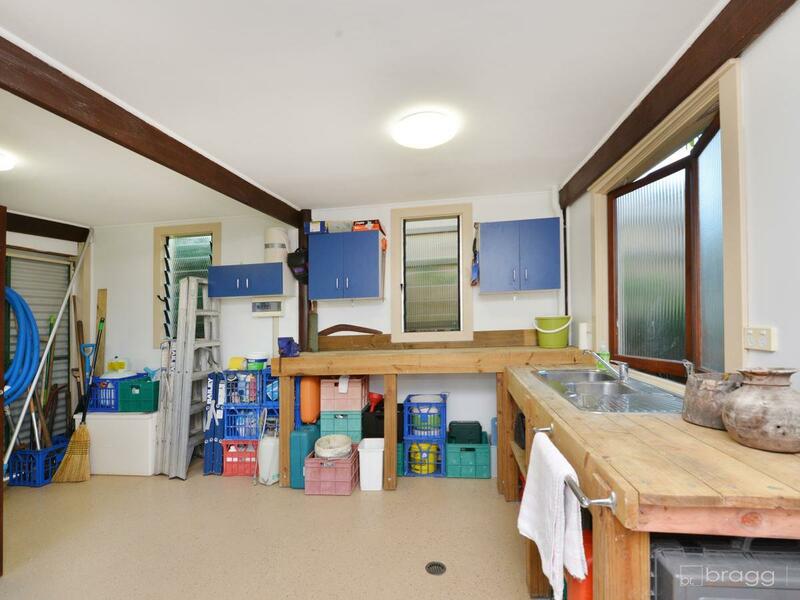 With ample bench space, great storage options, filtered water and large fridge cavity just adding to the endless bonuses of this elegant property. 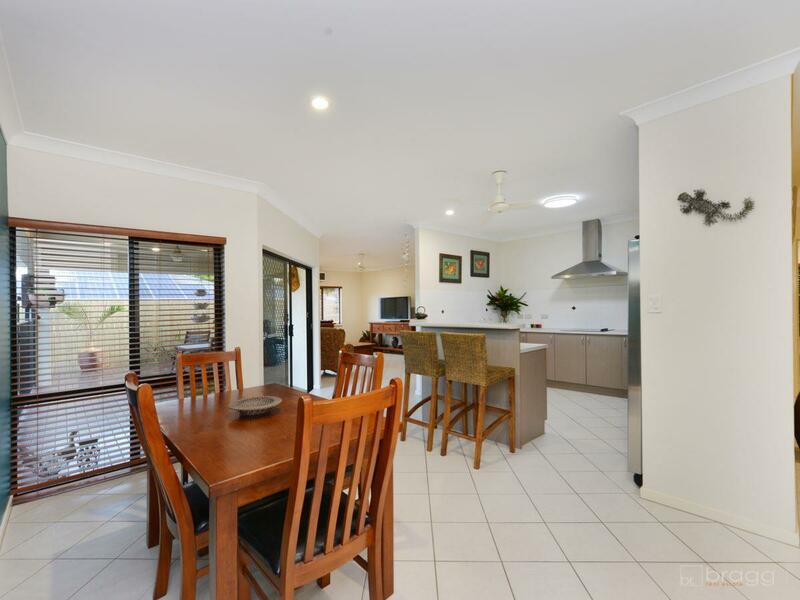 The separate living and dining areas are generously sized and light filled, boasting a functional layout to offer great utilization of space. 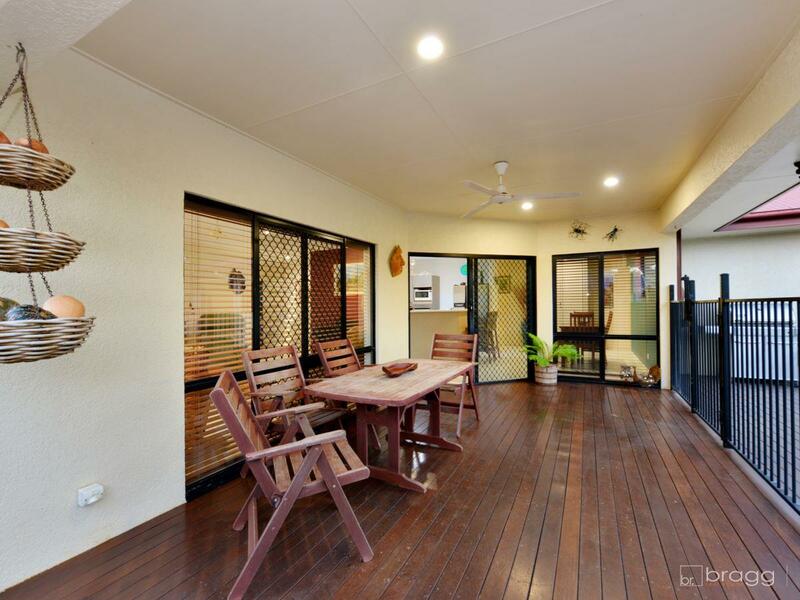 All of these central living areas allow views of the entertaining deck, where you will be amazed with dazzling mountain views and refreshing breezes. 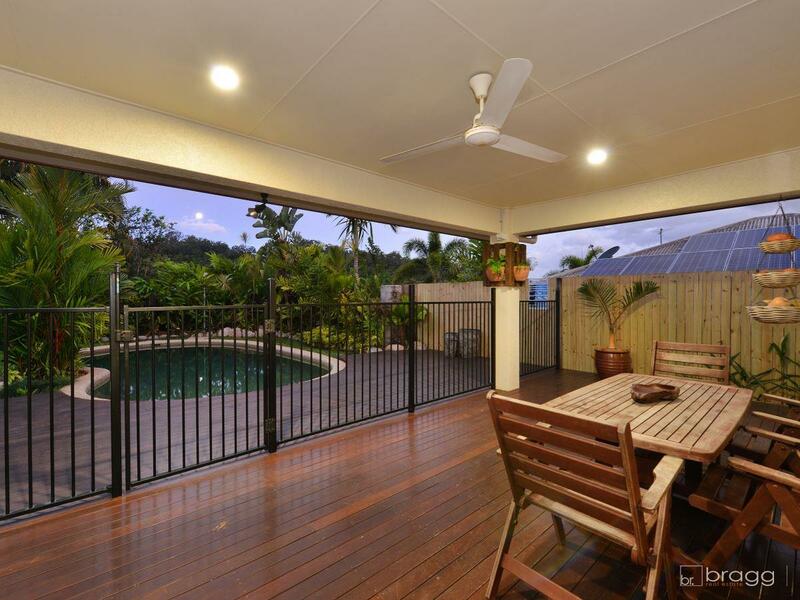 Out on the hardwood timber deck, if you can ever draw your eyes away from the surrounding view, you will find yourself overlooking beautifully manicured lawns, tropical gardens and a large in ground swimming pool. 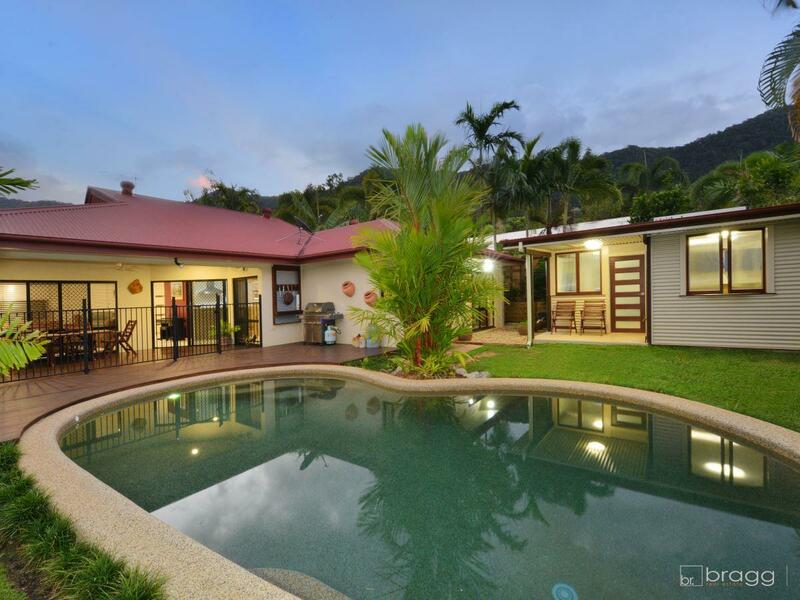 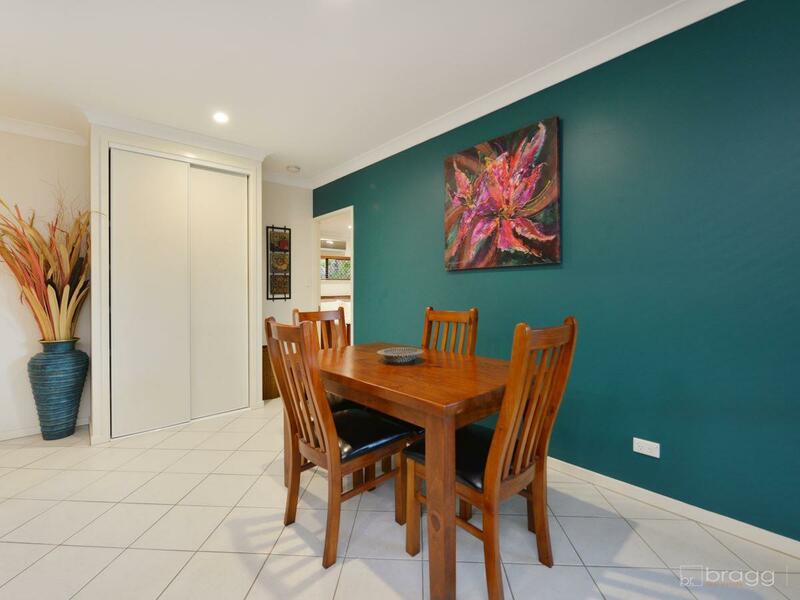 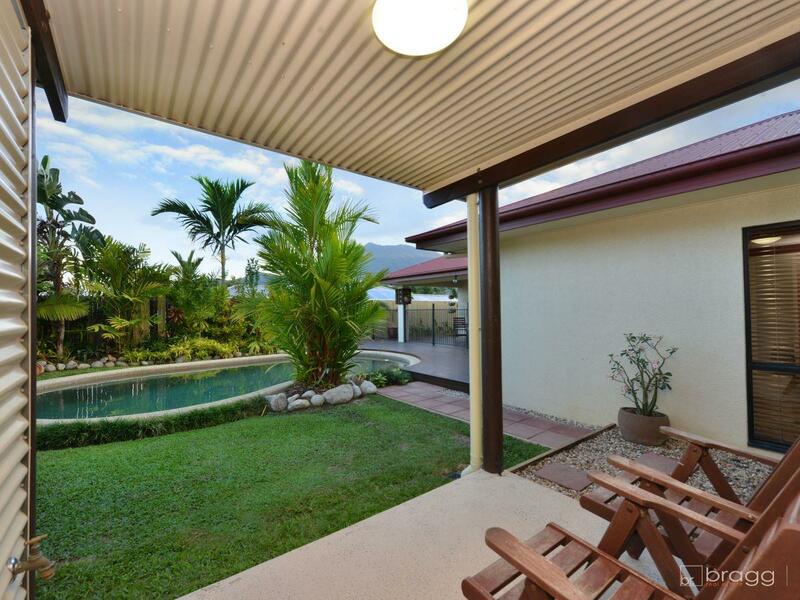 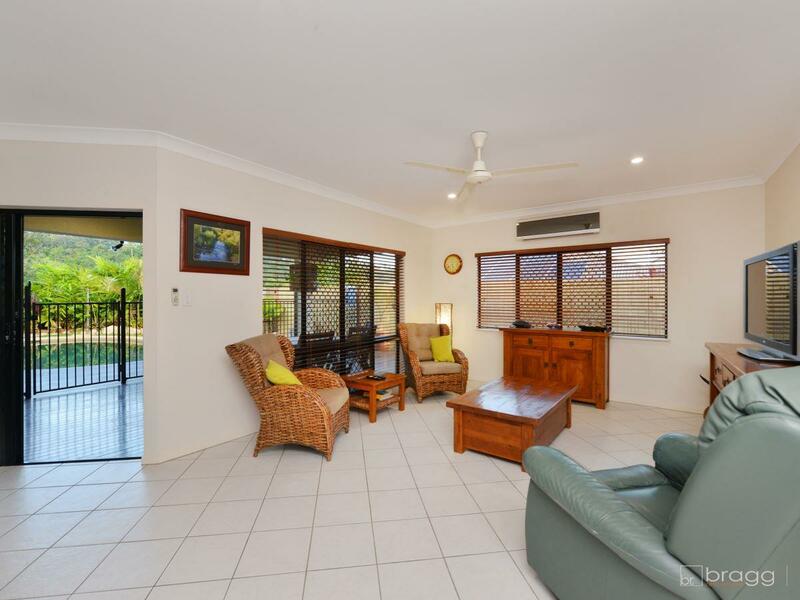 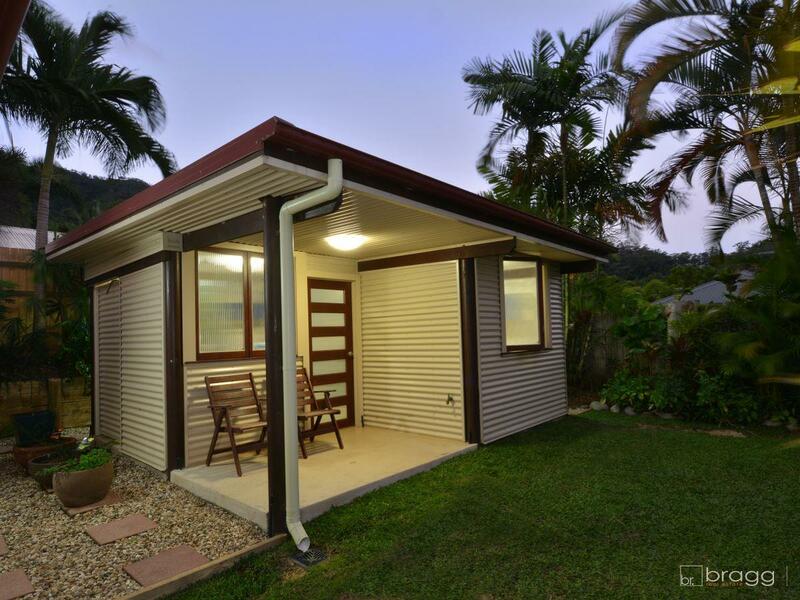 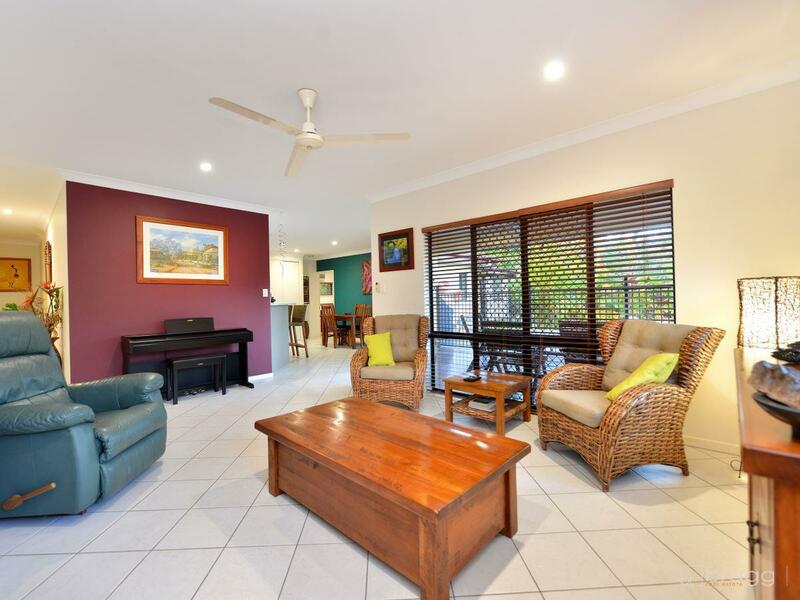 This area is perfect for our tropical Cairns climate and provides a peaceful and tranquil feeling great for relaxing or entertaining. 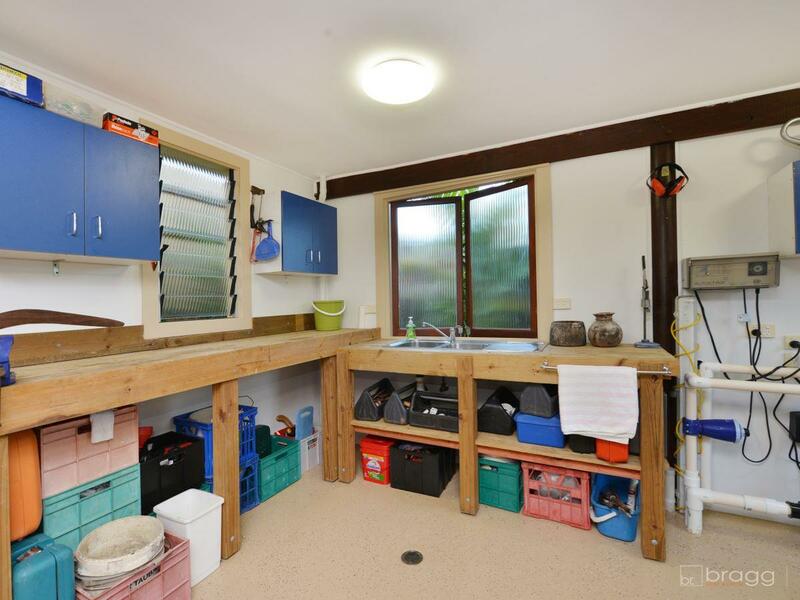 The backyard also houses a custom designed and built shed/workshop complete with urinal, hot water, cupboards and plenty of workable bench space. 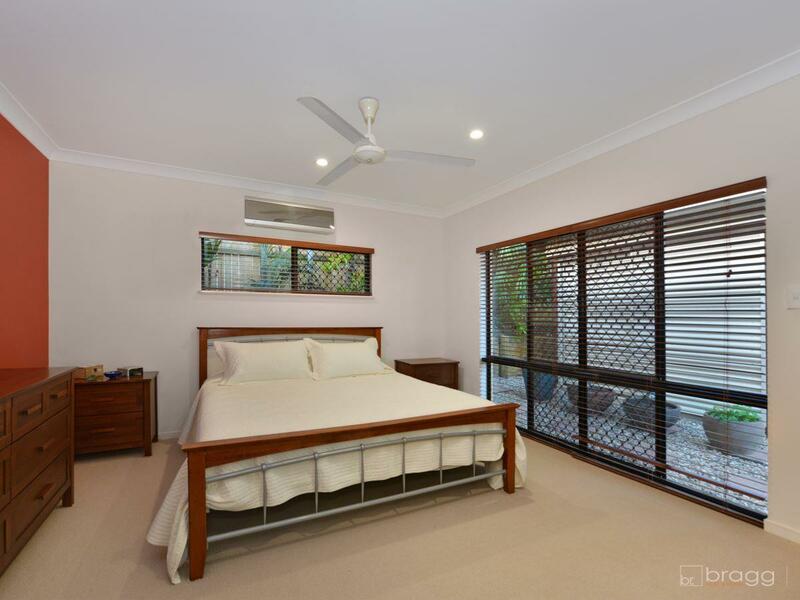 The king-sized master bedroom if this impeccably presented home contains the luxury of a walk in robe and sleek ensuite, while the other bedrooms contain built-ins with great storage. 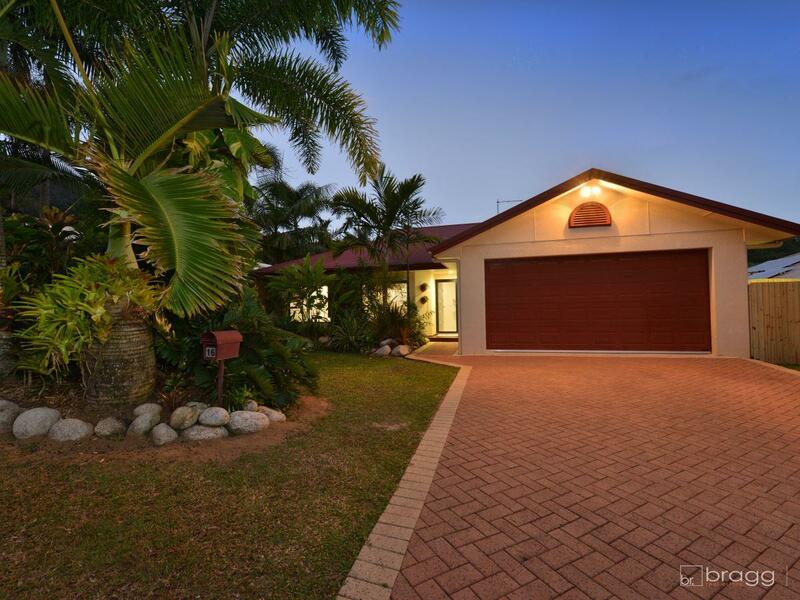 Additional bonuses on this property include air-conditioning throughout, a fully fenced and secured yard, solar hot water, amazing views and power effective lighting system throughout. 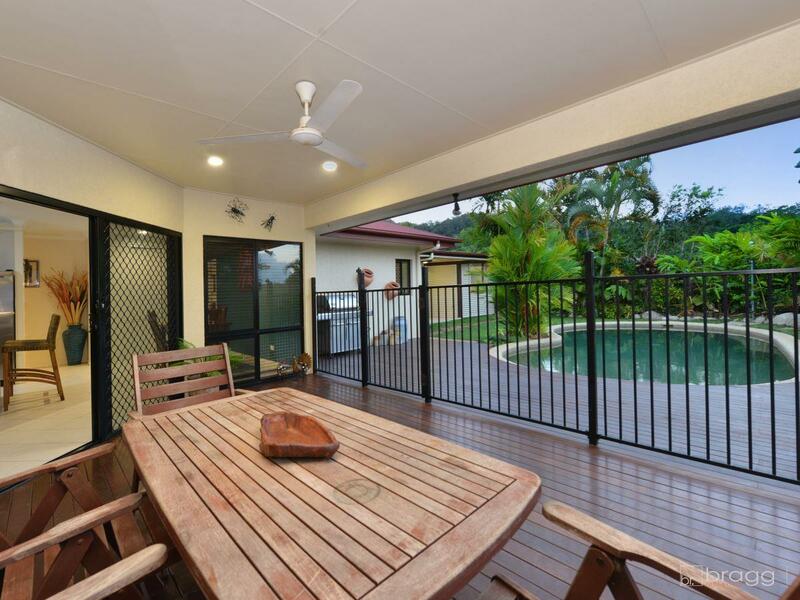 This prime location is so peaceful, it's hard to believe that an array of shops, schools and amenities are only minutes away. 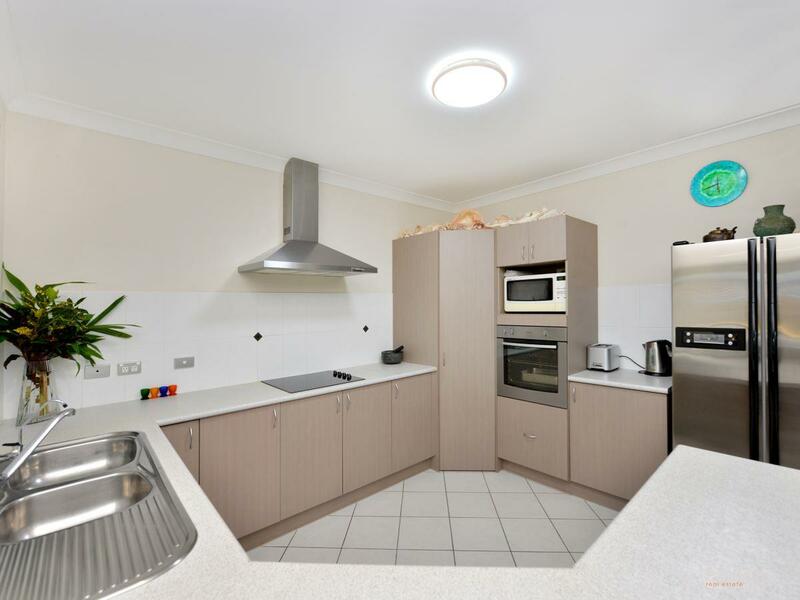 Including local parks, bike and walking trails and sporting facilities. 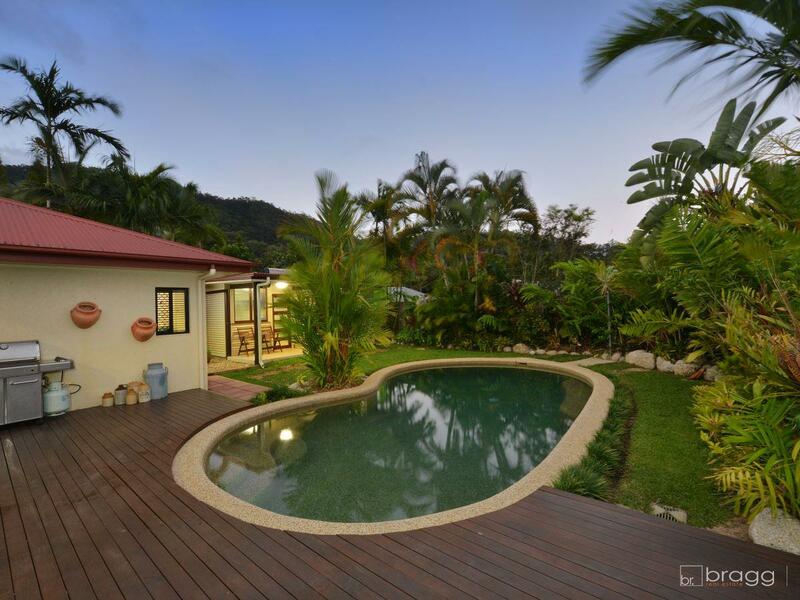 Experience the tranquillity of this amazing home TODAY!